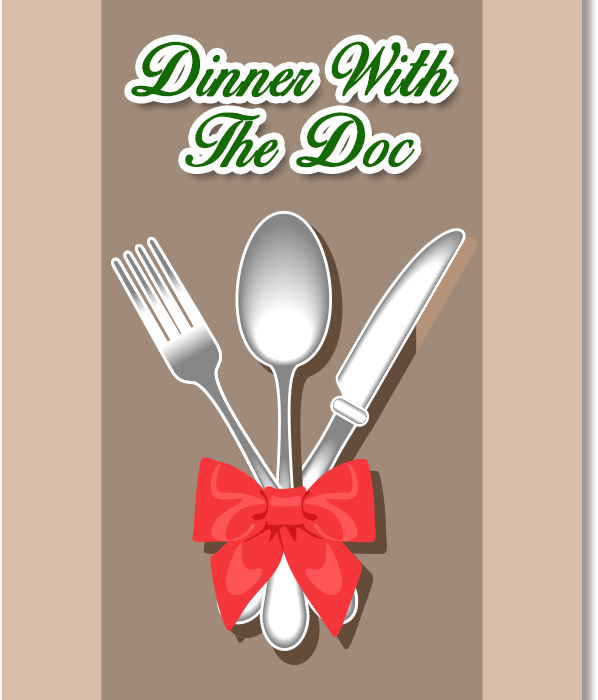 EVERY MONTH WE OFFER YOU AND YOUR FRIENDS AND FAMILY A GREAT OPPORTUNITY TO MEET THE DOC! Join us for this informative and fun evening. Learn the facts about how the body has the power to HEAL ITSELF from the INSIDE! 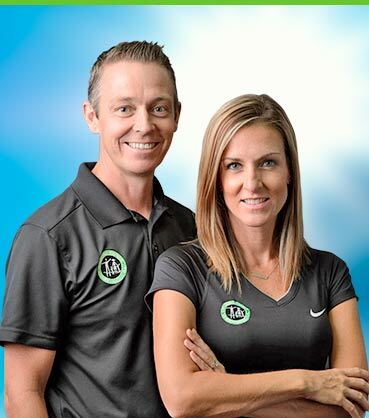 Give us 20 minutes of your time, and we will get you BACK TO LIFE!